A mothers love and patient and forgiving when all others are forsaking. So make happiness a permanent factor in your super special mammas life with the comfort of your love from Ferns N Petals. 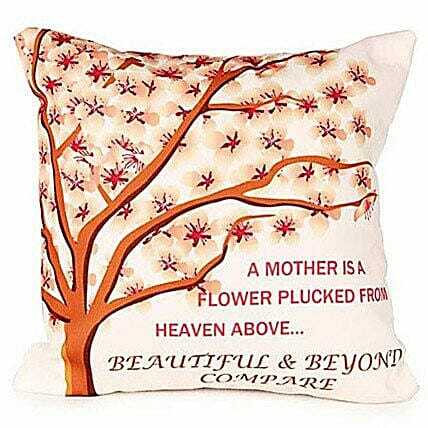 Get this amazing 12x12 inches mother special cushion and make her feel love and cared.